Today the temperature hit 70 degrees! It’s only the 8th of March! I’m loving it. 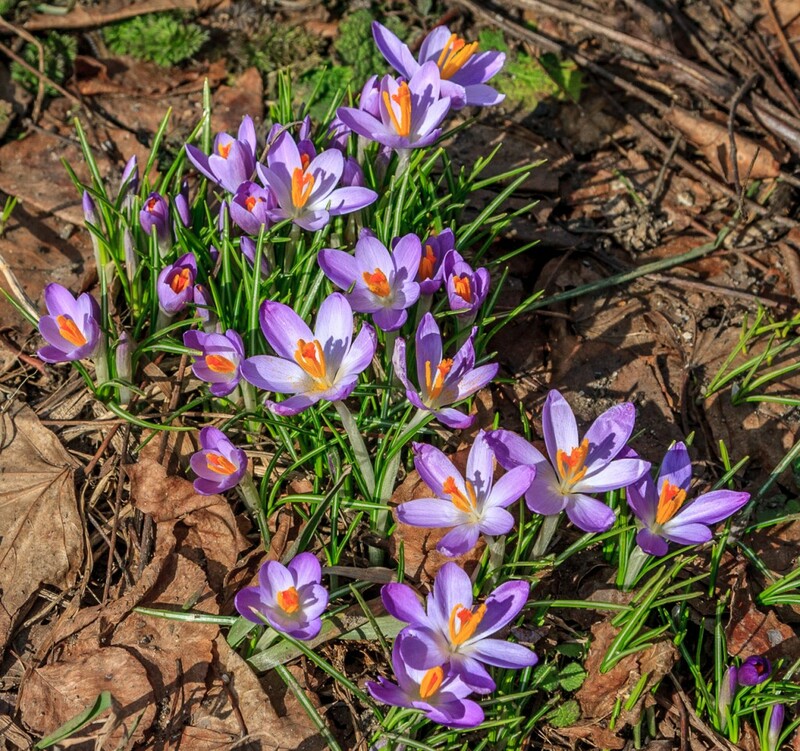 I went for a jog this afternoon and saw the first crocuses of the year. There is a spot that they always bloom, sometimes pushing up through some remnants of the snow. However, the warm weather has really knocked the snow down quickly. I went cross country skiing on Saturday, and today there isn’t any snow. There are no freezing temperatures in the long range (10-day) forecast, either. Is spring here? Probably not, but it is nice while it’s here. You have to look close to see some of the signs of spring, but so worth the effort. I hope you are enjoying all the spring has to offer. 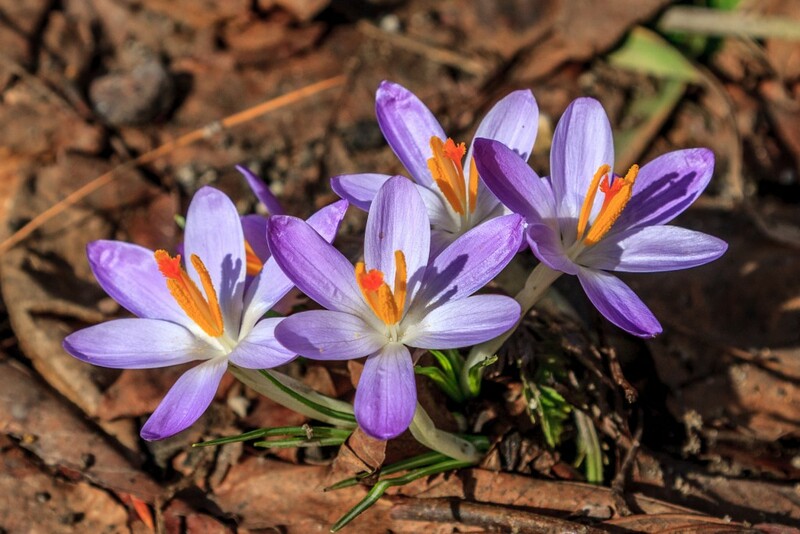 This entry was posted in Southwest Michigan and tagged Crocuses, Flowers, Spring. Beautiful photos! Will you be making prints? I would love to get one to add to my Yancey collection which includes 4 at the cabin and 4 at home. You have a great talent at photography! Send me an email and describe what you would like and the size. I’ll work something out for you. Beautiful. Glad the temps are moderating for you!